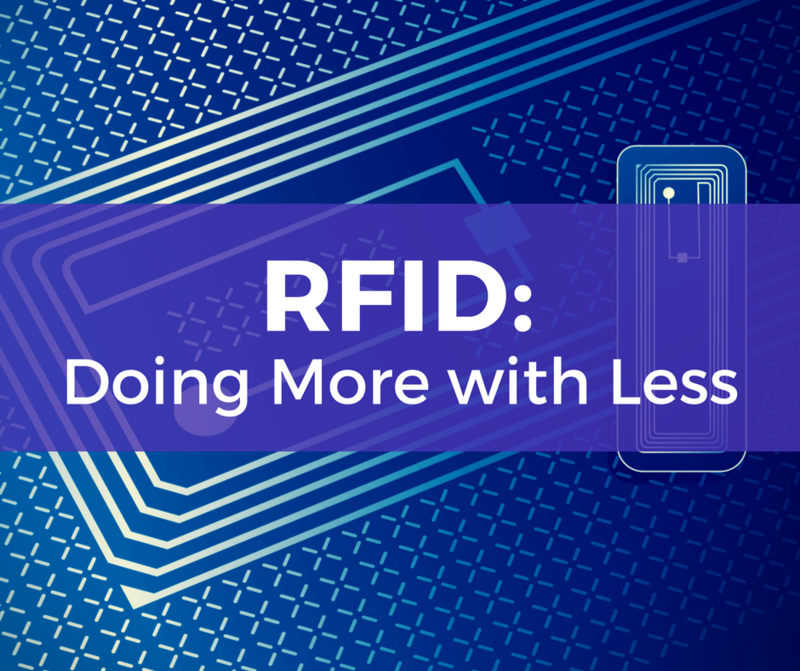 Radio Frequency Identification (RFID) Solutions can play a detrimental role in industrial applications, increasing their automation and accuracy. 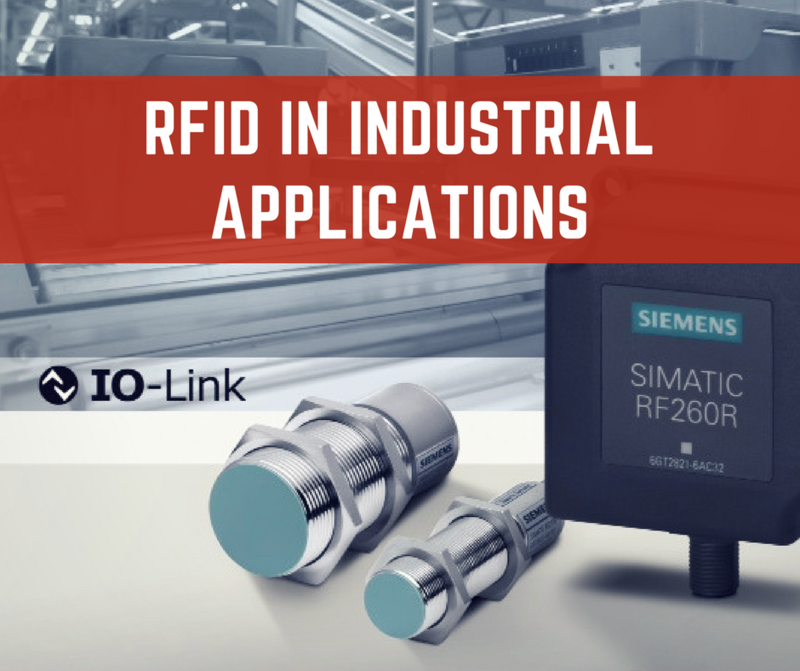 Siemens offers a wide range of RFID solutions fit for industrial use, from mid-range & compact environment to ultra-high-frequency ones. 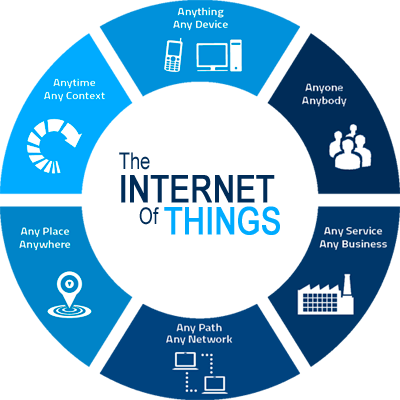 The use of IoT technologies in manufacturing is what simply constitutes Industrial IoT. The concept relies heavily on the use of big data technology and machine learning, making use of sensory & communication data to automate different processes. 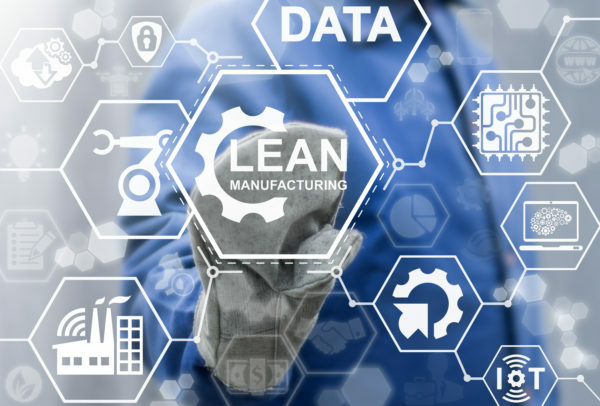 Without Industrial IoT monitoring, operations managers, plant managers and logistics coordinators throughout the manufacturing & distribution fields would lack the ability to make real-time decisions based on their assets’ health. Temperature is one of the major physical parameters that are monitored & regulated in a wide range of industries. 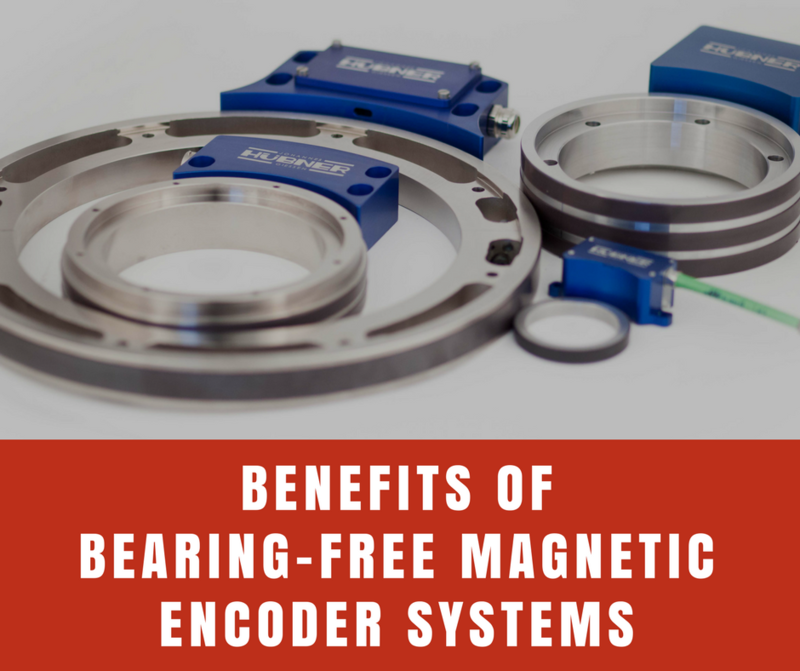 The entire process of sensing, logging and analyzing it is mostly critical, and the maintenance of specific temperature ranges is vital to ensure proper operation. Temperature data is also an important indicator to determine the lifetime and health of equipment. 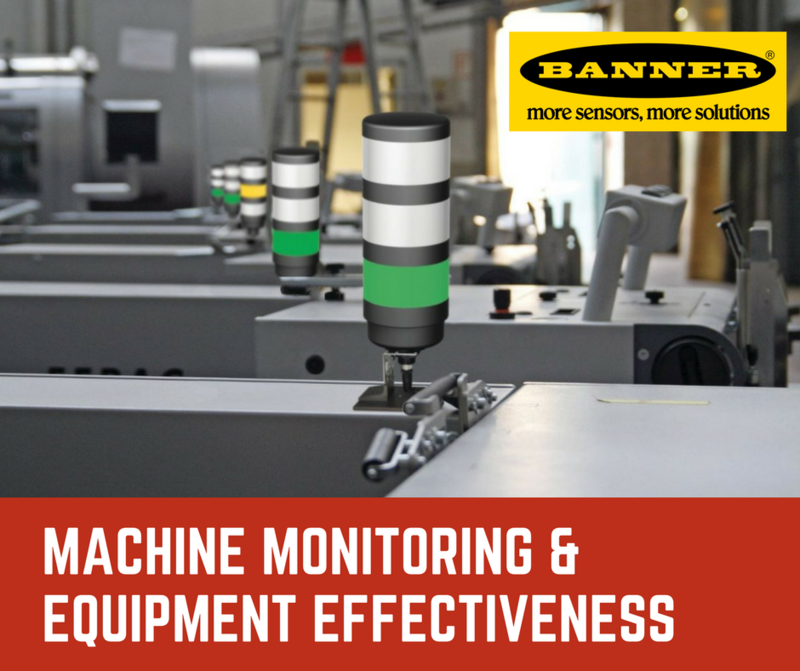 Banner has effective solutions when it comes to monitoring & regulating temperatures, capable of registering even the slightest of fluctuations. 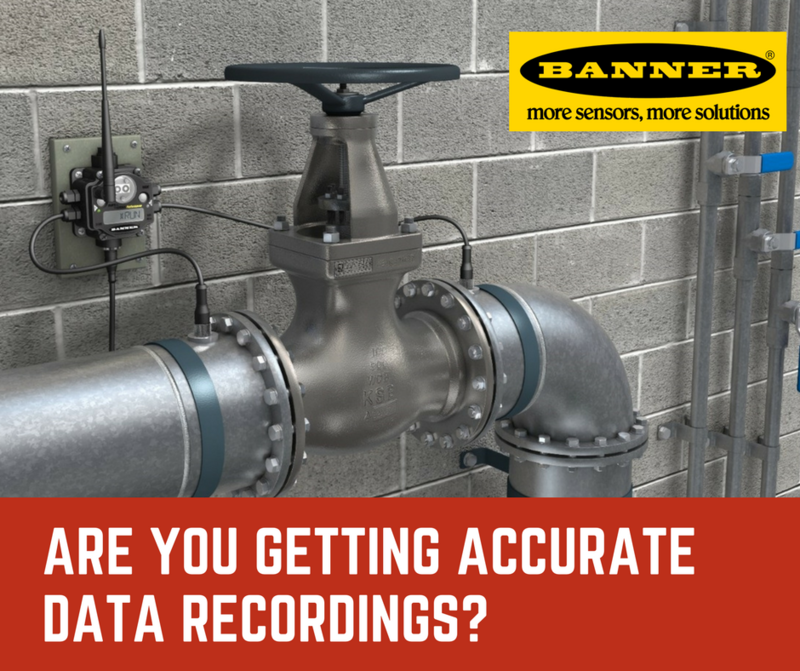 Coupled with a wide & reliable portfolio of connectivity products, Banner can ensure that your temperature data is accurately recorded in the shortest time possible. The worst method of operating machines is running them to a point of failure, carrying out repairs and then operating them again. This method, in addition to being overly expensive in terms of lost output is also hazardous to the workspace. 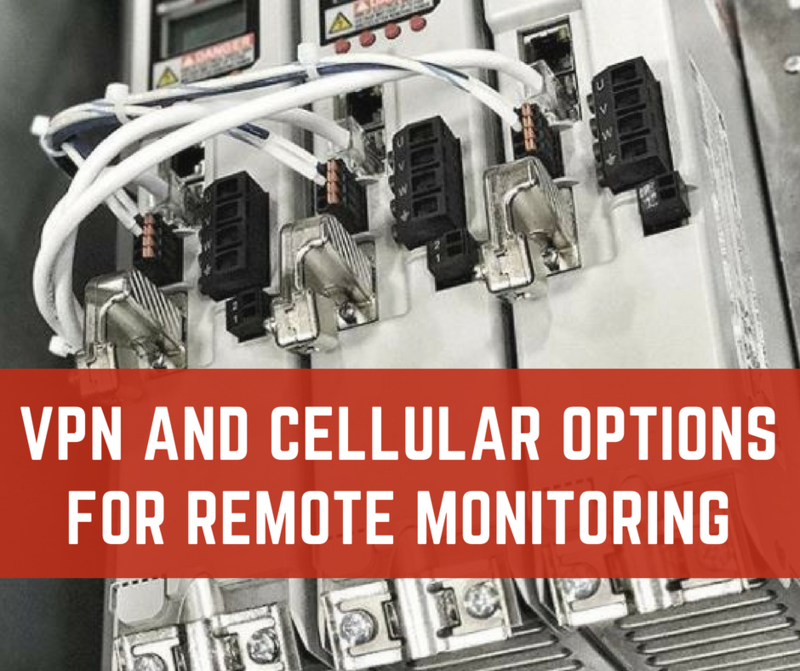 Machine Monitoring can give your plant the capability to monitor, control & automate itself according to the changing requirements of the various systems. 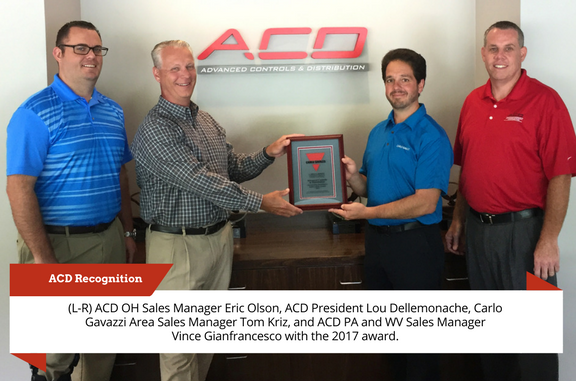 The concept is the epitome of modern industrial technology and utilized every available resource, hardware & software to ensure maximum uptime & minimum, yet scheduled maintenance. Even though IoT based industrial automation is still in the works, manufacturing technologies have advanced to such a level that they have taken over the most repetitive tasks from human operators. A prime example is inventory management and component-level tracking system. 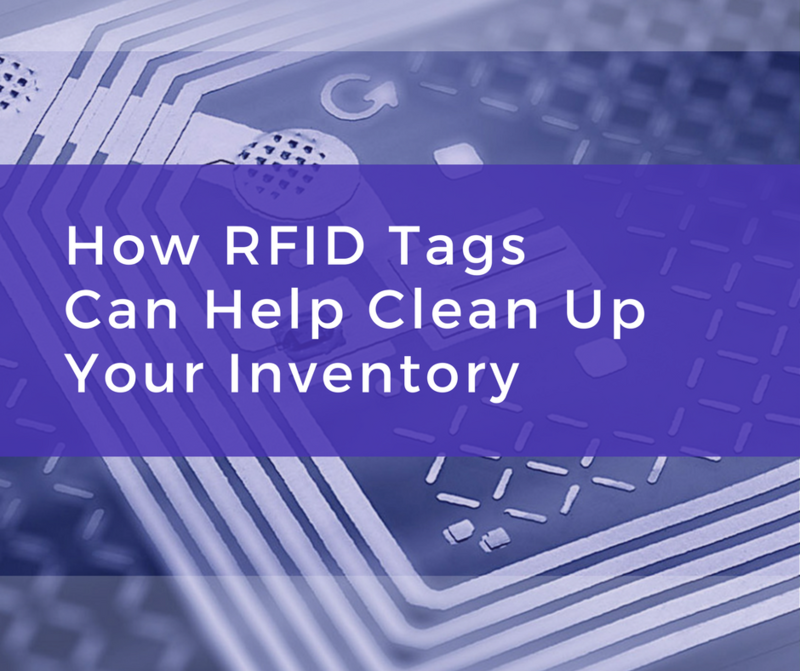 It is very likely that you encounter RFID tags everyday, even if you aren’t familiar with them. Radio-Frequency Identification tags (RFID) are small transponders attached or embedded in objects for identification. Common examples include clothing theft tags, EZ Passes, and implanted chips in pets.